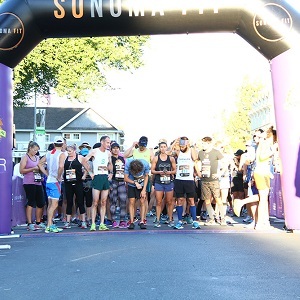 Run through Sonoma Valley’s vineyards on a cool September morning. Whether it’s your first race or you’re a pro, there’s a race for you. Races start at 8 a.m. for both the 12k and 5k. Tiny Tots race starts at 10 a.m. for kids under 8 years of age.